The Irish Farmers Journal is dedicated to providing up to the minute informative dairy farming news. 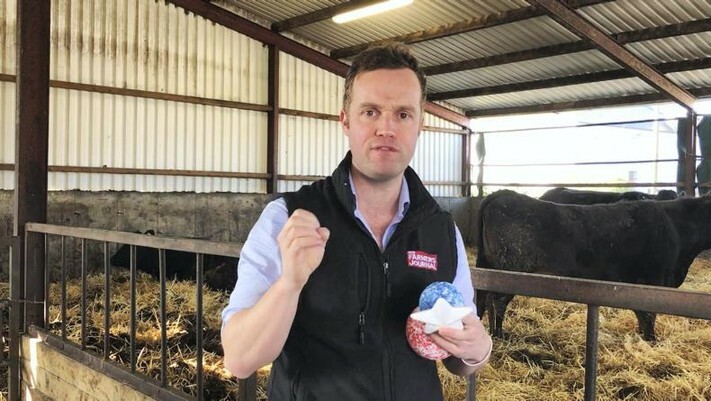 Dairylink Ireland participant John Oliver hosted a farm walk this week. Peter McCann previews two farm walks being held on Dairylink Ireland farms next week. Journal Vet Tommy Hefferan speaks to Liam and Catherine Mellerick about milking once a day. Phase one Dairylink Ireland participant Nigel Corbett was re-visited last week. Phase one Dairylink Ireland participant Bill Brown was re-visited last week. 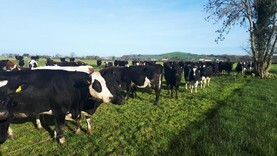 John Egerton has looked at the possibility of milking cows on his Fermanagh farm. A high-output, fully housed farm has joined the Dairylink Ireland programme. The first video in our new spring calf health series is all about calving the cow in a normal standard delivery.